Get rid of a double chin, jowls, smokers or frown lines, treat and tone loose, wrinkled skin often found on the aging face, neck, décolleté and hands. Have a brow lift or even create high cheek bones. This treatment can be used as an alternative to Cosmetic Injectables or prescribed in combination. You will experience immediate, visible, subtle to dramatic improvements. Topical treatments have limitations whereby RF (Radio Frequency), US (Ultrasound) and Near Infrared (NIR) have powerful effects on the epidermis, dermis and even the deep subcutaneous tissue. Each technology penetrates different layers of the skin, combination treatment is always more effective and therefore we recommend alternating bi-monthly. Duel layer Radio Frequency stimulates the cells to restructure collagen, improve elasticity, tone, tighten and further contour the skin. The results also show a reduction in dark circles and improvement of pigmentation caused by sun damage. Better known in the USA as VShape, this treatment can perform face sculpting in 20-60mins! An intensive RF anti-aging treatment which promotes collagen production, re-knits elastin, targets wrinkles, sagging skin as well as improves your skins texture, significantly revitalises, smooths and brightens up your skin’s appearance. This treatment is performed using a specialised peri-orbital hand-piece. This RF treatment softens, smooths and brightens tired looking eyes. Treats crows feet and tightens and lifts sagging skin around eye area. This treatment is performed using a specialised peri-oral hand-piece. This RF treatment for fine lines or smokers lines, tones, tightens and plumps your lips. 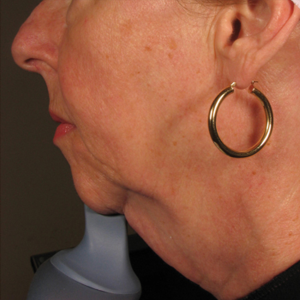 As we age, we develop stubborn fatty deposits called jowls. Our skin starts to produce less and less collagen and elastin and our skin starts to sag. 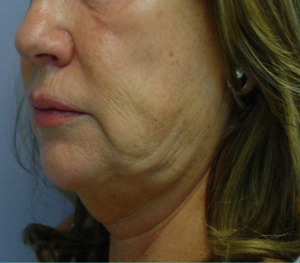 This treatment has proven exceptional results, as we can eliminate fat cells, tighten, tone and sculpt a new jawline. 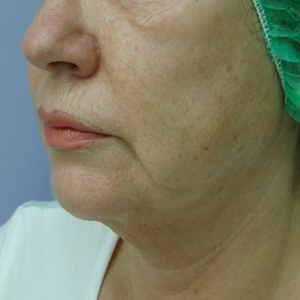 We highly recommend having treatment if you suffer from jowls or sagging skin. A few facial contouring treatments can truly make one look 10 years younger. 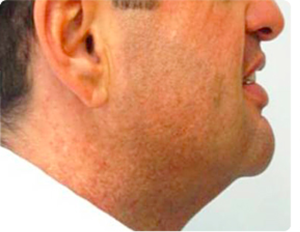 No matter how many times a week one visits the gym, no matter how one changes his or her diet, getting rid of a double chin can only be achieved surgically or by having a few Accent treatments. Results achieved are truly amazing! Clients have two options; to have both Ultrasound that targets and eliminates fat cells as well as radio frequency to tighten and tone loose skin or to have radio frequency treatments alone for tightening and toning. 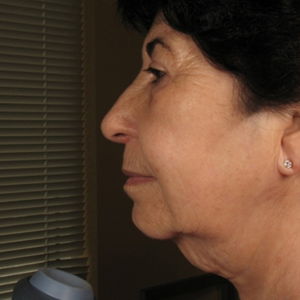 Sculpting ones neck or jawline can have a dramatic effect on how one looks and feels. 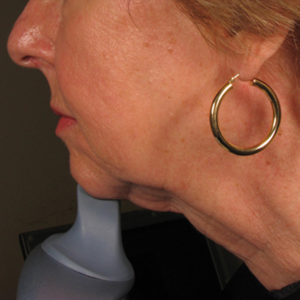 We all know that the tell tale signs of a woman or man’s age is their neck, decollete and hands. In a few treatments we can restructure, tone, lift, tighten and bring that youthful appearance back to your skin. Immediately after the session, a soothing cream/gel may be applied to calm down your skin. We recommend you purchase the RegimA post laser gel, which you can apply at home. A thermal water spray may also be refreshing. Make-up can be applied 2 hours after the treatment. If you have treated your facial area, it is recommended not to wash the face with hot water for 12-24 hours after treatment. Avoid excessive exercise, sweating, hot baths or saunas for three days after the treatment. Avoid consumption of alcoholic drinks for three days after treatment (alcohol might drain water from the body and skin). Avoid sun exposure after and in between treatments –apply high-factor sun protection (SPF >30), and protect the treated area from exposure to direct sunlight for at least one month post-treatment. You may experience instant results after your first session or it may take a few treatments to see results. The number of treatments may vary according to the degree of skin irregularity, client age, skin condition, smoking history, medical history and medications, etc. Treatment is complete when satisfactory results are obtained. What technology do you use for facial contouring? What is Accent Ultra V? 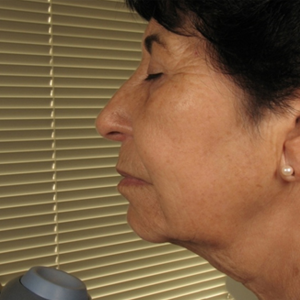 Best results 8 – 10 treatments may be needed spaced out over 7-10 day intervals. Maintenance treatments may be needed to keep the results. Is the Accent Ultra V procedure safe? How long must I wait before returning to my normal routine? How will I know if this is the right procedure for me? 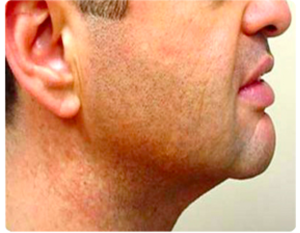 What are the side effects of the Accent procedures? How long will a typical session take? Treatment sessions typically last anywhere between 15 minutes to 2 hours, Depending on the size of the area being treated & if RF is used alone or in conjunction with Ultrasound.